Let’s get one thing straight right off the bat: This car is a fake. Editor’s note: Pick of the Week is on the move. 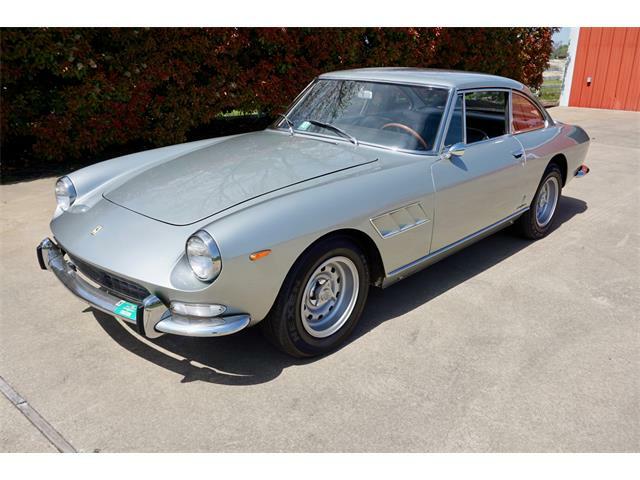 Starting Monday, this popular feature becomes Pick of the Day, running every weekday, Monday through Friday, bringing you a daily look at some of the most fun, interesting and exceptional vehicles advertised on ClassicCars.com. Let’s get one thing straight right off the bat: This car is a fake. As fake as a jackalope. As fake as a Bigfoot video. 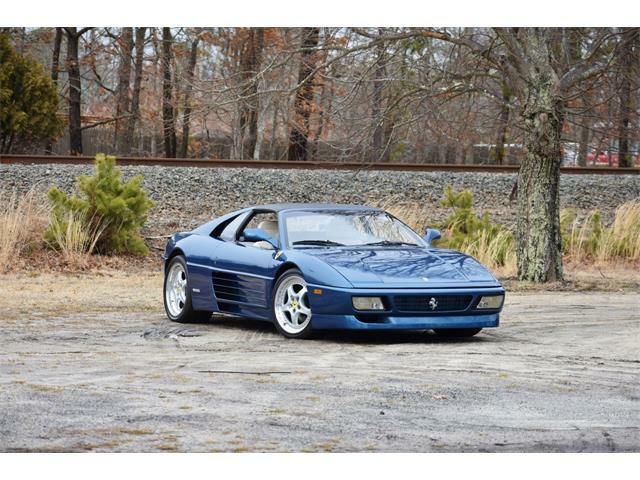 As fake as the black Ferrari Daytona on Miami Vice. 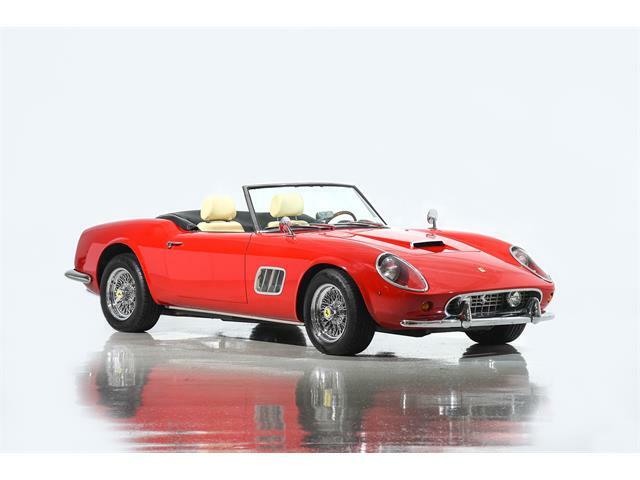 Yes, $125,000 would be quite the smoking deal for a real 1961 Ferrari 250 GT LWB California Spider, one of which sold a couple years ago at the RM Auction in Phoenix for $8.8 million, including premium. 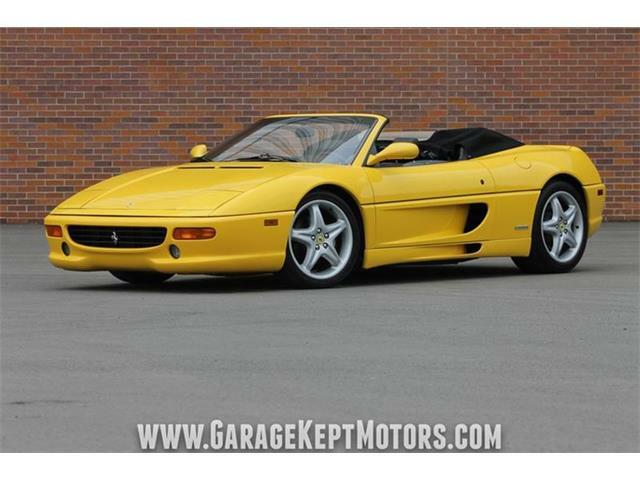 But what we have here for Pick of the Week is a fairly rare Modena Spyder replica designed by famed restorer and fabricator Mark Goyette of Vermont. 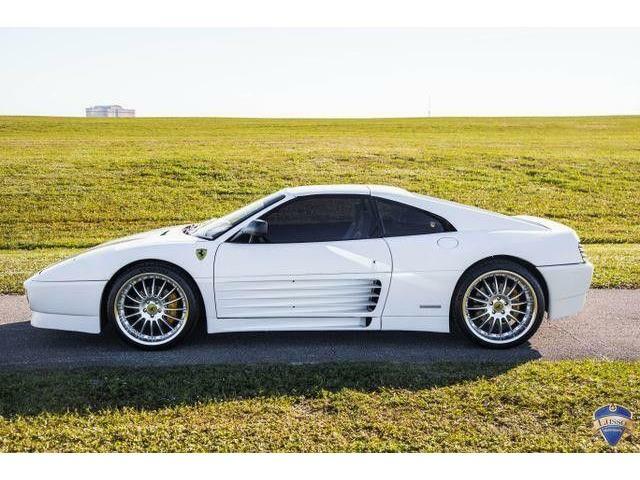 This fiberglass creation advertised on ClassicCars.com by its Honolulu owner is built on a tube chassis and powered by a Ford V8 instead of a Ferrari V12, but is visibly a remarkably realistic rendition of the California. That is, until you hear it start. 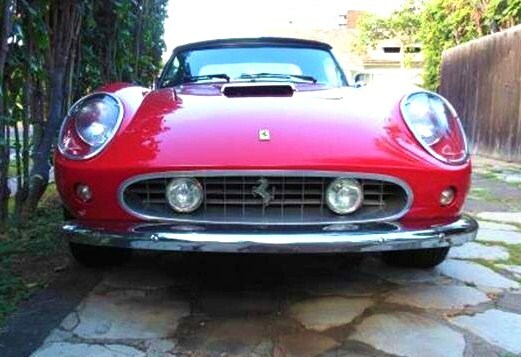 Most famously, a Goyette replica Ferrari was used for the action sequences (and the falling out the window sequence) in the 1986 John Hughes film Ferris Bueller’s Day Off. 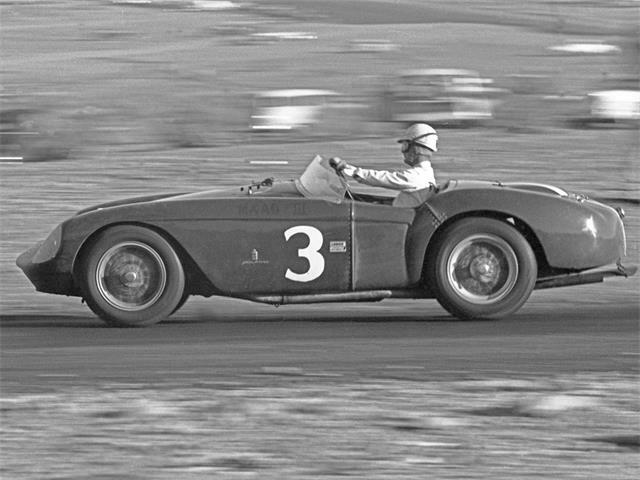 We know this car never appeared in the movie – for one thing it was built a year later – but it is an intriguing reminder of one of the most cringe-worthy car-wreck scenes ever. 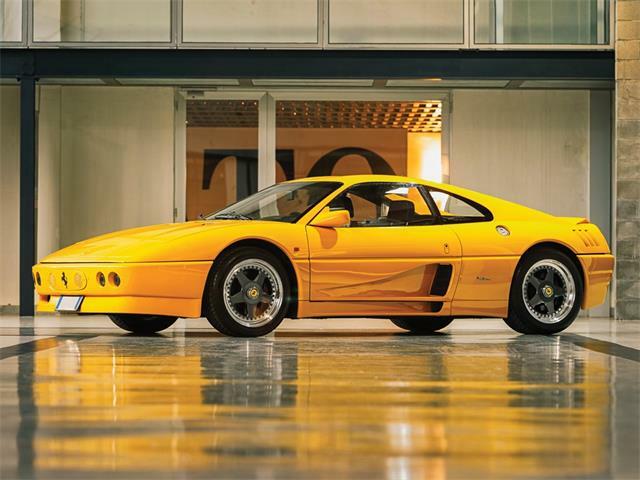 Modena Design produced a number of these replicas from 1987 through 1989 until Ferrari, the actual Italian automaker, decided enough was enough and sued the builder, winning a cease-and-desist order. 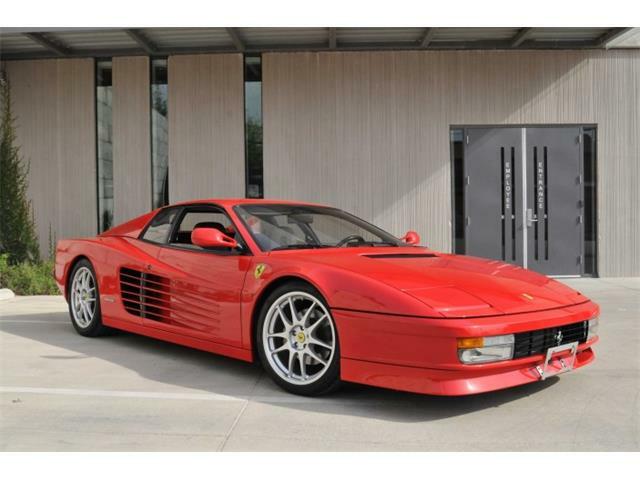 The seller says he has owned the unreal Ferrari for 13 years and had it restored five years ago. 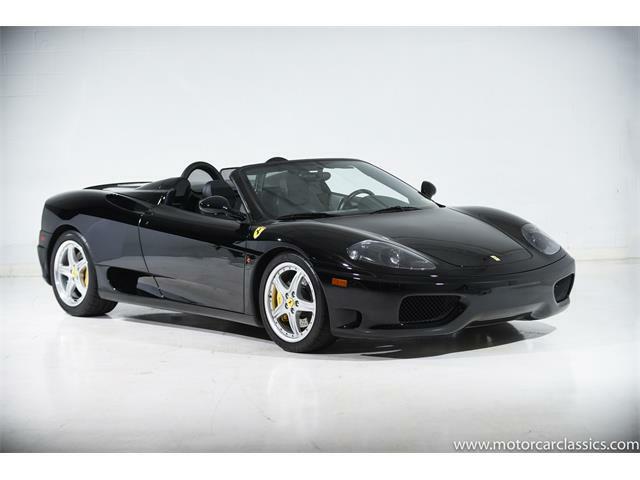 It boasts a black-leather interior, Nardi steering wheel and “spectacular Boranni-style knock-off wire wheels.” And of course, lots of realistic Ferrari badges. 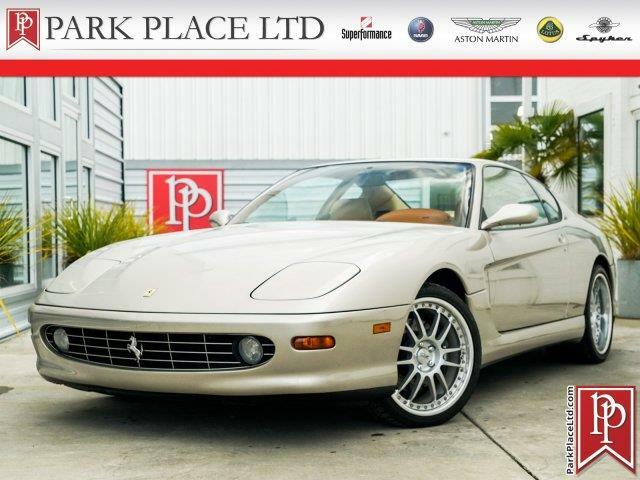 The asking price seems either lofty or reasonable depending on your outlook: The red convertible could be seen a shameless ripoff worth nothing or else a cool rendition that you could get for some kind of reasonable money, relatively speaking. And just think how groovy you would look cruising the Las Vegas Strip.